said his People’s Progressive Party Civic (PPPC) Members of Parliament (MPs), who are holders of dual citizenship, would be resigning and only one of them has informed that he would not be renouncing his American citizenship. Vice President and Minister of Foreign Affairs Carl Greenidge (top left), Minister of State Joseph Harmon (top right), Minister of Business Dominic Gaskin (bottom left) and Minister of Public Service Dr Rupert Roopnarine (bottom right) have resigned. GEORGETOWN, Guyana, Tuesday April 2, 2019 – Four Parliamentarians in Guyana, all of whom were ministers, have resigned ahead of the first sitting of the National Assembly since the government lost a no-confidence vote last year. 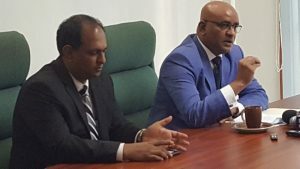 The opposition People’s Progressive Party (PPP) on Sunday announced that it would be boycotting parliamentary sittings until the Caribbean Court of Justice (CCJ) rules on whether the no-confidence motion was validly passed by Guyana’s National Assembly. “The General Secretary of the PPP wishes to place on record that the People’ s Progressive Party Civic (PPP/C ) will not attend any sitting of the National Assembly, while the Appeal in the no-confidence motion is pending at the Caribbean Court of Justice,” the PPP said on its Facebook page. Stabroek News – 07 January 2019 – This story is developing and will be updated. 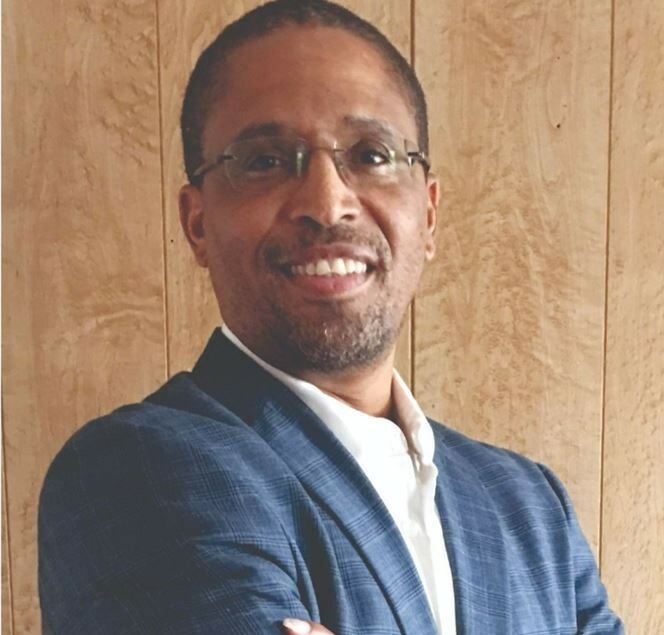 Businessman Terrence Campbell has withdrawn from the new political party, ANAUG and civic group RISE, citing polarization over the December 21 No-Confidence Vote and attacks by “by my own people”. 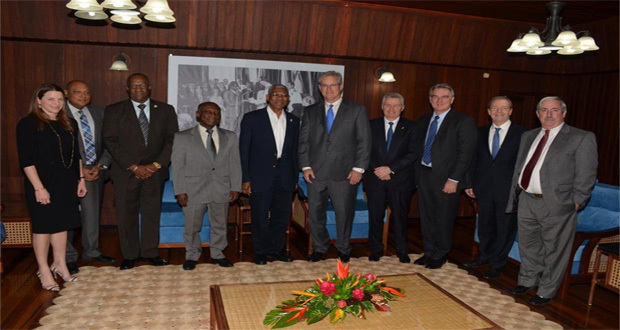 The APNU+AFC Coalition Government has fallen. At a personal level, I am disappointed that the government that I helped to bring to power, that I sacrificed for, that I voted for, that I supported, was not given the opportunity to finish its full term. Like a few others, I had been an early victim of this government—marginalized from participation by the orders of the high and mighty, only because I dared to say the government was wrong. But that did not prevent me from continuing to support the Coalition– for me, politics is never about the individual actor only. Ultimately, it is about something bigger than the individual. Opposition Leader, David Granger, along with his Shadow Minister of Finance, Carl Greenidge, is elated to know that the government is finally receiving international sanctions for having prorogued the Parliament. The European Union (EU) recently announced that it has temporarily put on hold its two latest partial payments — EURO $28.9M for Guyana’s sugar sector and EURO $14.8M for sea defences– until all eligibility criteria, including budget oversight, are “satisfactorily” addressed. 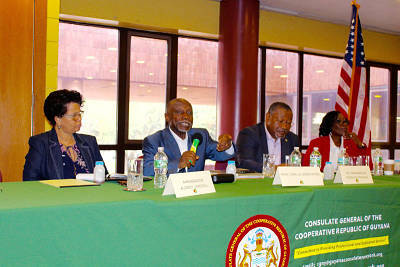 Those were the sentiments expressed by financial Analyst/Columnist, Christopher Ram as he responded to a question of whether he sees the Opposition—A Partnership for National Unity (APNU) and Alliance for Change (AFC)—as being proactive or reactive.